We've been busy at Meshfolk Studio this fall. This newsletter includes some recent and ongoing projects as well as some industry commentary. Happy reading and have a wonderful Thanksgiving! Art, Technology and Marketing have risen to new heights together. Over the past three years alone, there has been a rise in high-end 3D web applications to help in selling products and services. Here is a recent project for 3M that we helped create. 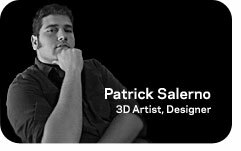 (We were responsible for creating the At Work and At School environments and animations). High-end 3D used to be reserved for the Hollywood movie arena -- now it has become a staple of the marketing industry as well. 3D Technology is now more accessible to everyone. You might be surprised how companies are using 3D CG in marketing. For example: Rich interactive emails, posters, displays, interactive websites and CD-ROMS. Combine some of these applications with Web 2.0 technologies, and you have a complete marketing solution that will stand apart from the crowd -- and deliver a greater ROI! Online Gaming is the next step in online social interaction and marketing. In fact, it is happening at this very moment. People all over the globe are playing MMOG (Massively Multi-player Online Games) together and they are speaking and interacting with each other whilst in virtual worlds. These virtual worlds are the next marketplace with the potential for ad revenue, product placement and even virtual storefronts. The game PlanetSide (Sony, 2003) had ads built-in to the game engine. Hellgate London (Flagship Studios, 2007) has built-in advertising seamlessly blended with almost every city scene. All of these consumer interactions (such as looking at an ad) can be tracked and timed for further market research and demographic data. At least two other games, Active Worlds and Second Life allow people to actually create their own storefronts. The subculture of online gamers and communities will become the next generation of consumers. Kids grow up playing games, kids grow up to be consumers. 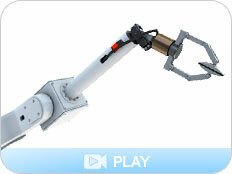 Understanding technology opens the door for innovation and novel applications. We plan to be there at the forefront for the long haul. What is QTVR? QuickTime Virtual Reality is a type of QuickTime movie that allows you to interactively look at an entire environment in 3D. 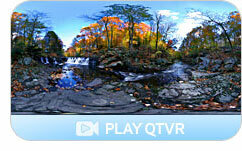 QTVR is not a "new technology" -- but it is rising in popularity once again on the web and in film and games. From virtual "walk-throughs" of homes to 3D reflection map textures and High-Dynamic-Range-Images for realtime and film re-lighting applications. We regularly use high-quality QTVR and Spherical HDRI imaging for all sorts of 3D projects -- it's one of the many things that sets our work apart. 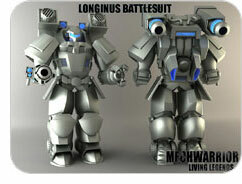 We are currently in production on a PC Platform video game called MechWarrior: Living Legends. 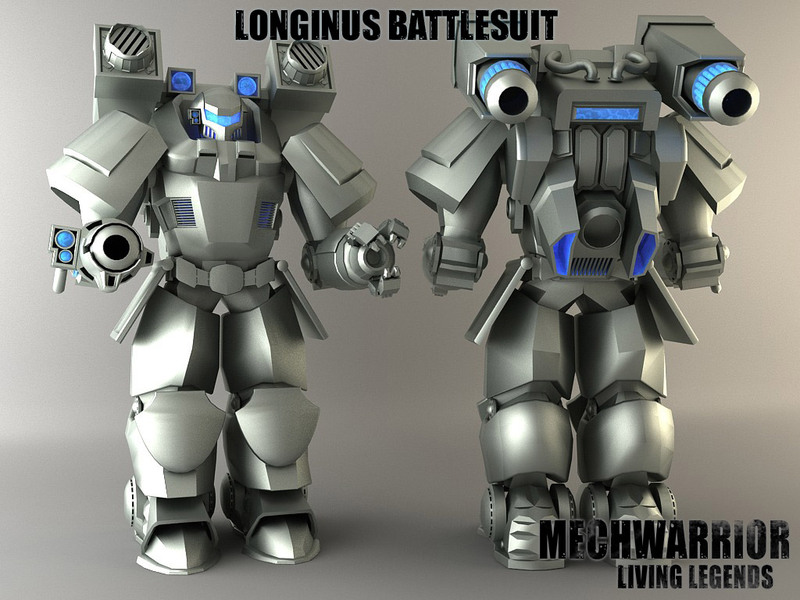 MWLL will be based on the Crytek2 Engine. It is an extremely powerful game platform and is full of innovative features. We have been asked to develop several hero models for the game which is due to be released sometime in late 2008. 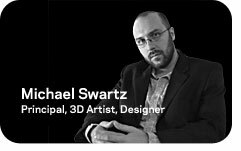 Thanks for taking a look at Meshfolk Behind the Scenes! 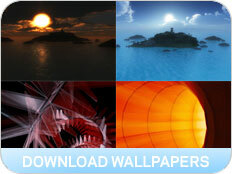 As a special thank-you gift, we've created several free wallpapers for your personal computer.